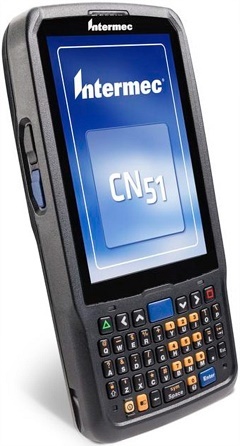 Engineered with premium materials and clean lines, the design of the Honeywell Dolphin 70e elegantly lends itself to personal device usage whilst also meeting the challenges found in the mobile enterprise environment. The Dolphin 70e is built to deliver years of reliable operation. 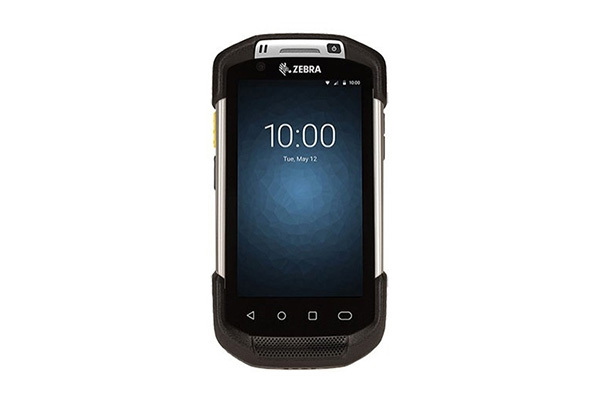 The terminal’s Gorilla® Glass touch screen is exceptionally resistant to damage and the crystal-clear 4.3-inch display can be seen in virtually any lighting condition, including outdoors. 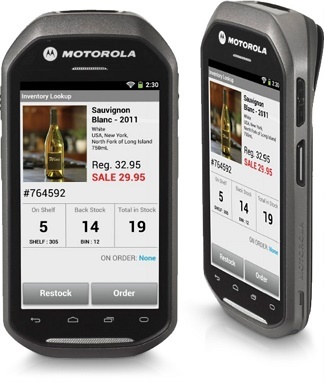 It is equipped with the same capacitive touch screen technology used in advanced smartphones, enabling the use of two-finger gestures for device operation. The IP67-rated housing protects against dust and water immersion and for added versatility, the Honeywell Dolphin 70e can be operated in extreme temperatures as low as -20 °C, minimising downtime associated with these conditions. 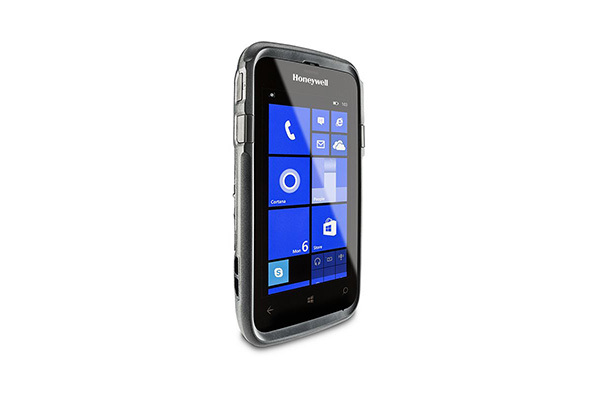 The Honeywell Dolphin 70e can be customised for use with Microsoft Windows or Google Android operating systems. 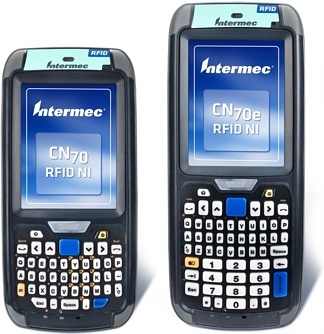 The integrated imager provides barcode scanning performance superior to that of the camera scanning applications that are currently available in the market. 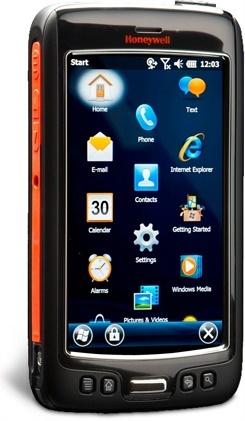 GSM (Voice and Data): 3.9G–UMTS/HSPA+ (900/2100 MHz), GSM/GPRS/EDGE (850/900/1800/1900 MHz) with GPS.